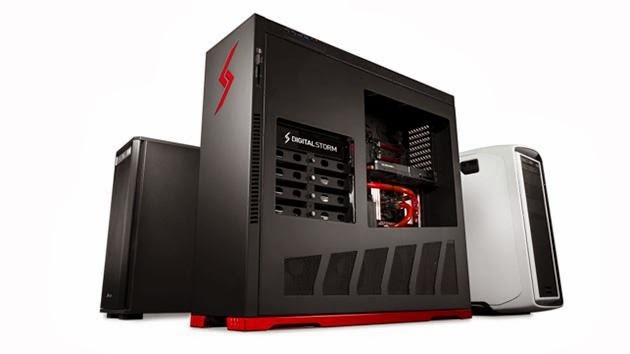 Digital Storm, a boutique system builder known for custom-built high performance gaming machines, is launching the PRO line of fully customizable workstations. 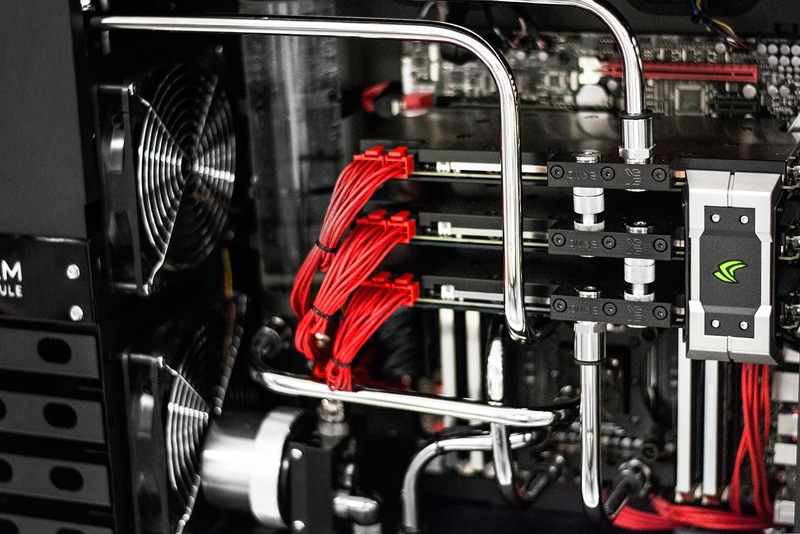 The company will leverage its expertise in building liquid cooled, overclocked desktops to meet the demanding needs of creative professionals. Each of the PRO systems features Digital Storm’s proprietary HydroLux cooling system, which combines liquid and airflow cooling with fully customizable control software. HydroLux monitors and automatically adjusts to temperature fluctuations in real-time. The automated airflow optimization strikes the perfect balance between thermals and system noise. 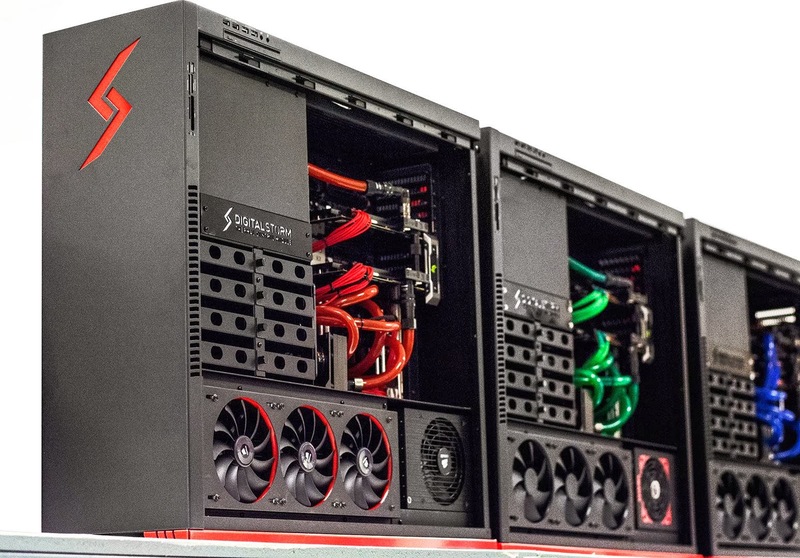 Digital Storm’s focus on cooling allows the company to delivery extreme performance without sacrificing reliability. Professional overclocking is also available with Digital Storm’s TwisterBoost Technology, which increases CPU clock speeds up to 4.7GHz. The CPU boost technology dramatically increases productivity by eliminating bottlenecks to optimize component performance. The new workstations all feature a level of customization uncommon in the creative professional market. 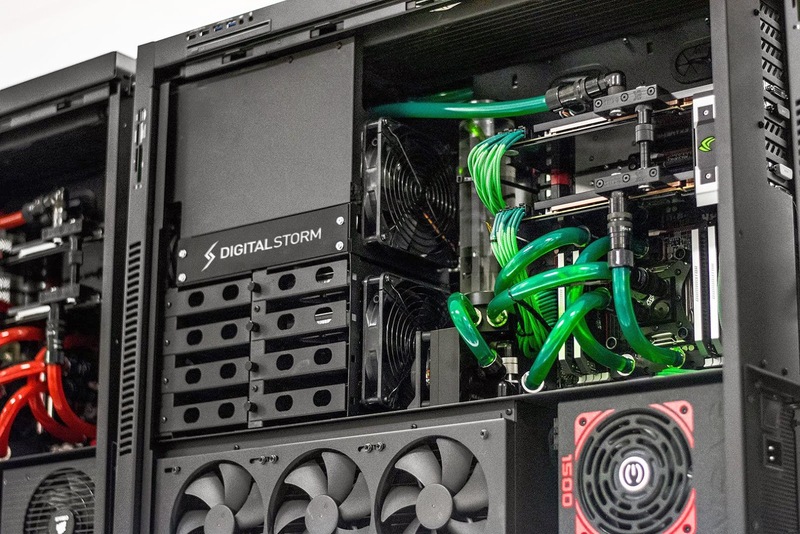 Whether its raw computing horsepower or whisper quiet operation, each Digital Storm workstation is custom tailored and optimized to meet each unique customer’s needs. Digital Storm PRO workstations were designed to be a long term investment and have ample room for upgradability. Most importantly, every component used in the workstations is non-proprietary, meaning replacements and upgrades don’t carry price premiums and customers won’t be locked into a limited set of parts that may only be available for a specific model. All Digital Storm systems undergo a rigorous 72 hour stress. 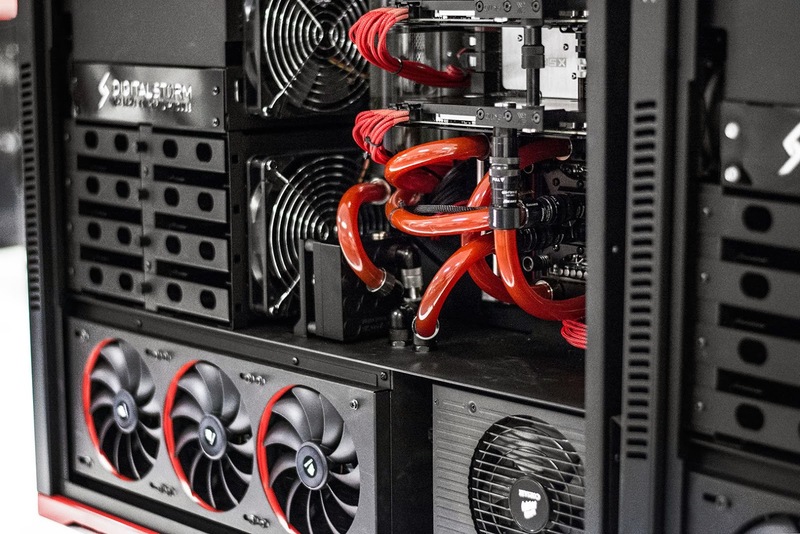 After passing the stress testing, workstations then go through a multi-point QA inspection where every aspect of the system is scrutinized, from part fitment to software setup, to make sure PRO workstation is perfect. “We (Digital Storm) left no stone unturned crafting our Workstations to stand the test of time, allowing our customer to make a single investment that will greatly increase their productivity and work flow for many years to come,” said Rajeev Kuruppu, Digital Storm’s Director of Product Development.